Orlando, FL (July 25, 2018) - Today, Correct Craft announced its newest acquisition, an electric boat drive system, Ingenity P220, that originated in Austria. The acquisition is a result of Correct Craft’s Watershed Innovations initiative and will help prepare Correct Craft’s Pleasurecraft Engine Group and the company’s boat brands for the inevitable future beyond internal combustion engines. Previously built by Ortner Electric in Villach, Austria, the Ingenity P220 is the highest performing electric towboat propulsion system in the world. The significant demand in Austria for the Ingenity P220 positions the system well for substantial international growth. The Ingenity P220 is available in the Super Air Nautique 210 and GS20 models in Austria and will soon be available in these models worldwide. Additionally, the Ingenity P220 will eventually be available in more Nautique models and other Correct Craft boat building brands. Pleasurecraft Engine Group engineers have been involved in the evaluation of the system and will continue to provide insight and support as they work toward its future development with the team from Correct Craft’s Watershed Innovations. About Correct Craft: Celebrating 93 years of excellence in the marine industry, Correct Craft is a Florida-based company with global operations. 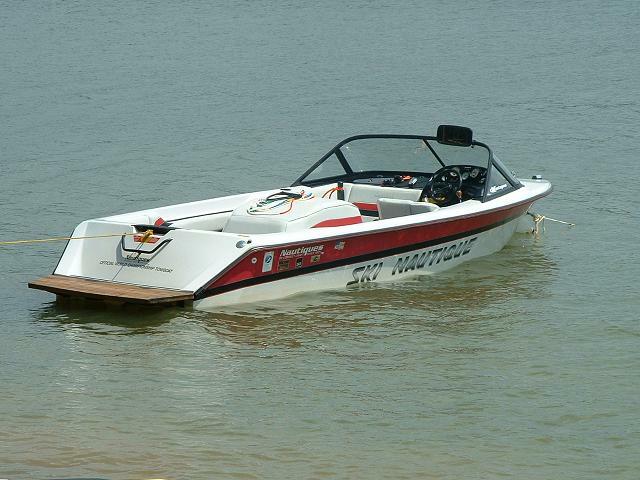 The Correct Craft family includes Nautique, Centurion, Supreme, Bass Cat, Yar-Craft, SeaArk, and Bryant boat companies, Pleasurecraft Marine Engine Group, Watershed Innovations, and Aktion Parks. For more information please visit www.correctcraft.com. About Pleasurecraft Engine Group: Pleasurecraft Engine Group, owned by Correct Craft, manufactures four engine brands, PCM, Crusader, Challenger, and Levitator, from its headquarters in Little Mountain, South Carolina. For over forty years Pleasurecraft has led the industry in providing the highest quality, most innovative inboard engines, backed with exceptional service. For more information please visit www.pcmengines.com. 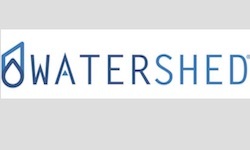 About Watershed Innovations: Founded in 2018, Watershed Innovations is focused on identifying, researching, developing and integrating exponential technologies to benefit Correct Craft, its subsidiaries and the marine industry. These ideas will strategically align with our businesses, our culture and our focus of “Making Life Better.” For more information please visit www.watershedinnovations.com.